for those affected by the Christchurch earthquake. 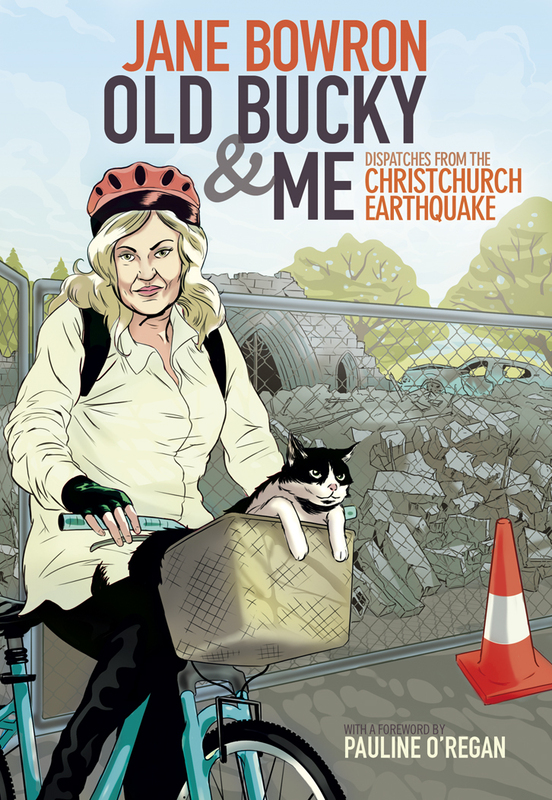 On February 22, 2011, journalist and television reviewer Jane Bowron was living in her hometown of Christchurch when the city was struck by a magnitude 6.3 earthquake. As the historic city lay in ruins Bowron managed to find a phone, call her newspaper, and deliver a moving human account of the scene around her. “Bowron has given us an intelligent, articulate and moving record of one of the major events in our history; the day-by-day structure required by the column format is dramatically effective…” – North & South magazine says of the book.